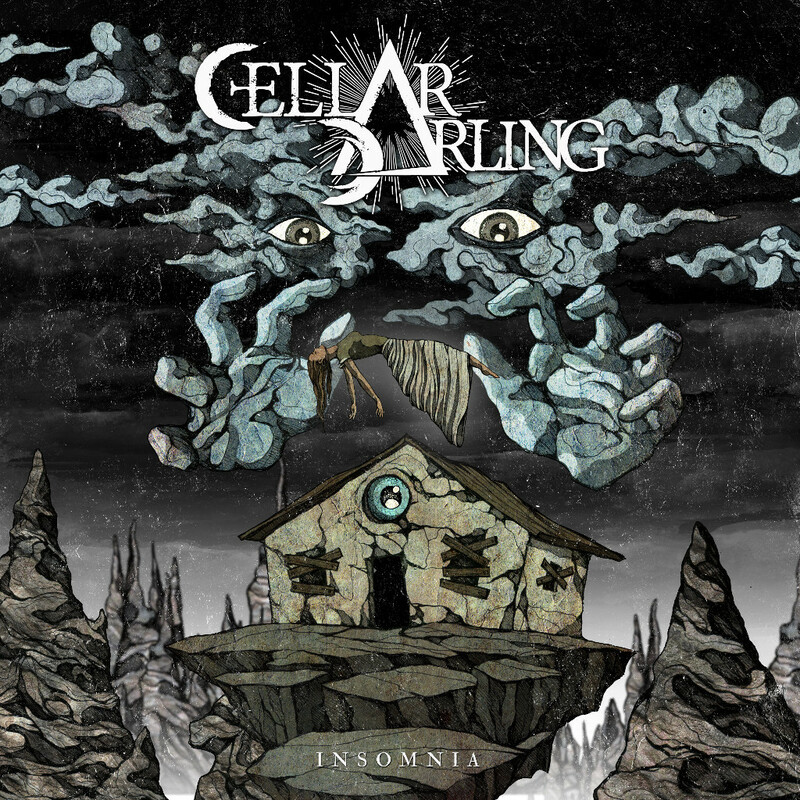 CELLAR DARLING – speak about ‘Insomnia’ in new trailer! 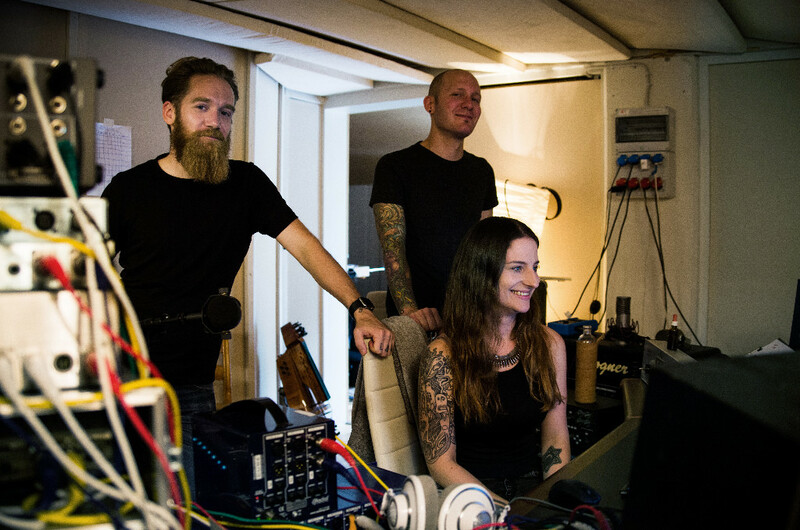 With their upcoming sophomore album at the horizon for 2019, the Swiss trio CELLAR DARLING has taken a turn towards heavy progressive rock and recently released their new single ‘Insomnia’. 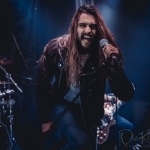 The track surprises with a dark and sinister video clip created by Costin Chioreanu and blends the band’s heaviest side with hurdy-gurdy, flute, grand piano and a hammond organ. SONATA ARCTICA – announce acoustic EU tour for March 2019! Young Danish band with hearts that beat for old school death metal. Think Bloodbath, Entombed and the like. Heavy stuff!